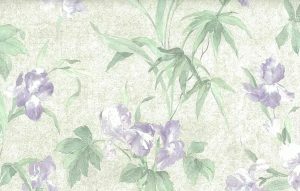 Wallpaper and border patterns in shades of purple and lavender. 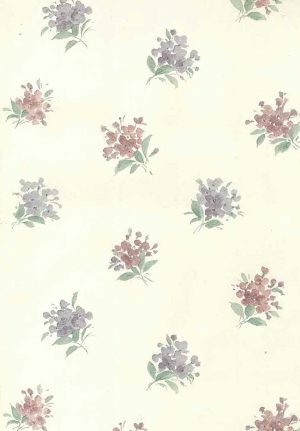 Colors range from Light lavender to the deepest purple and are suitable for all rooms. 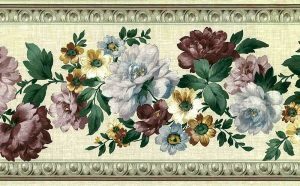 Add drama and WOW factor. 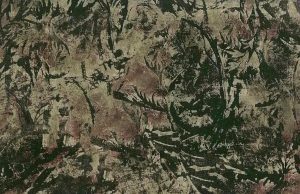 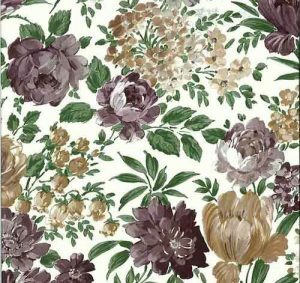 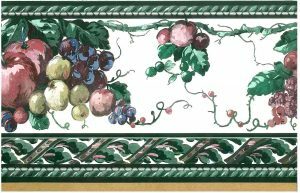 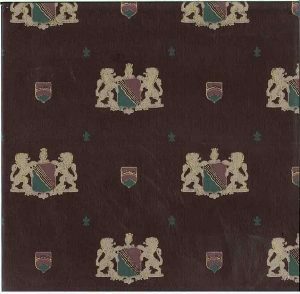 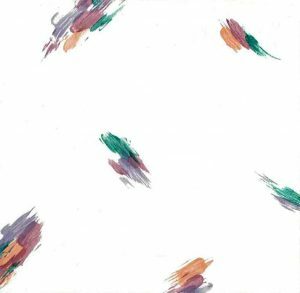 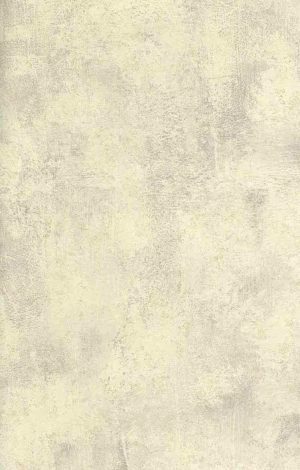 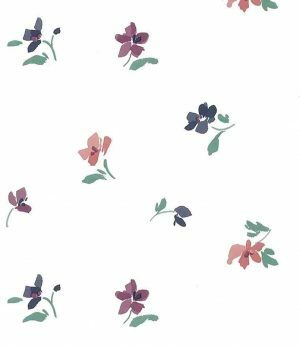 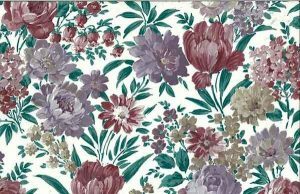 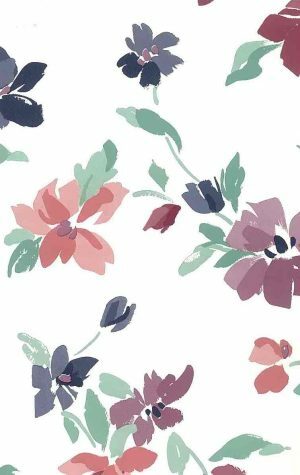 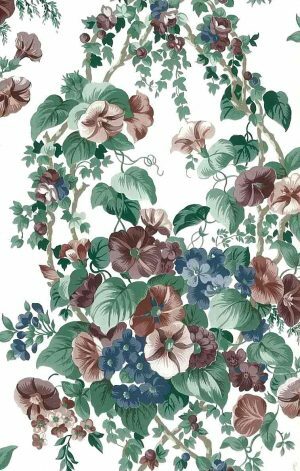 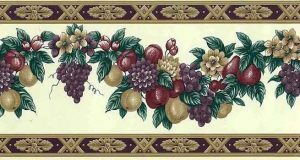 View cart “Purple Lilac Vintage Wallpaper Border Green CA16801 FREE Ship” has been added to your cart.